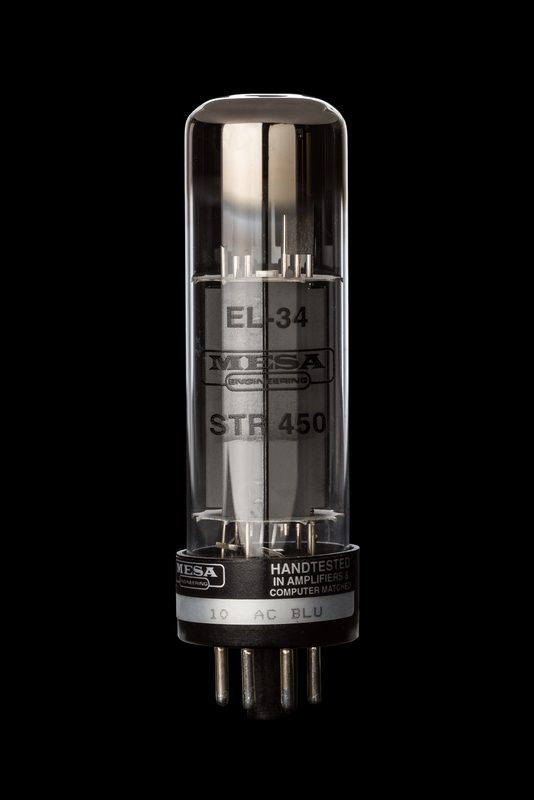 These Mesa tubes are exactly what your amp needs for the best in tone. Amazing quality and consistency, from one of the most respected names. The MESA® STR 450 EL-34 is a German made, “A” grade NOS (New Old Stock) Siemens EL-34. This legendary European EL-34 is known for its unsurpassed “bell-tone” clarity and touch sensitive sustain & articulation. Premier German engineering provides outstanding structural quality that makes this a toneful, consistent and reliable new old stock classic. Quantities are subject to limited availability.